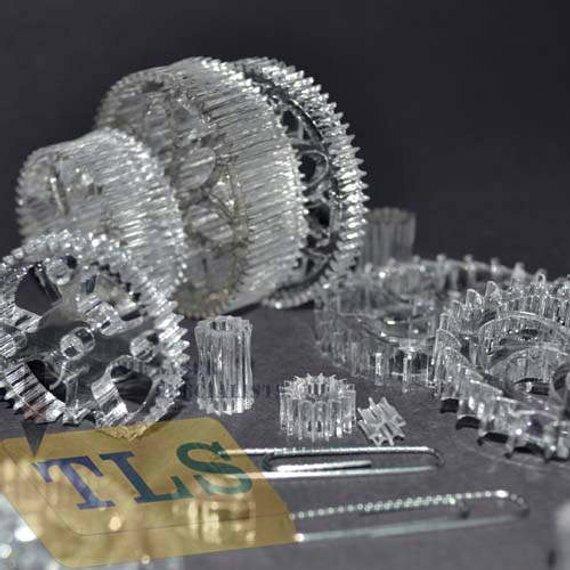 Laser Cutting on Acrylic can be done using laser cutting and engraving machine using different power module and speed. The resultant will be different for different type of products. For detailing engraving an marking is best suited in machine work.